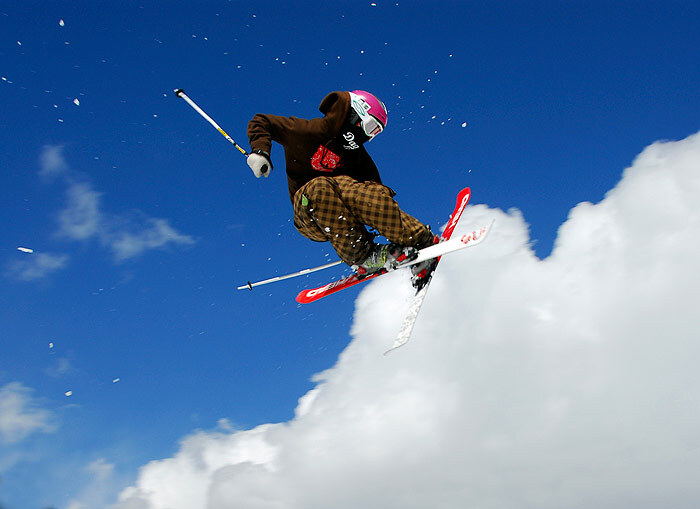 Val Gardena offers many possibilities for enthusiastic freestyle skiers and snowboarder. Experience a feeling of total freedom while powdering on long deep snow slopes and enjoy the breathtaking view over the snow-covered scenery of the Dolomites. Varied and exciting off-piste descents in untouched terrain will delight every freeride fan. The Forcella Mezdì, the Val Lasties and the Forcella del Pordoi offer the most beautiful deep snow runs amidst the mountains of Val Gardena. Since off-piste skiing and snowboarding gains more and more followers it is very important to know and observe the rules of nature in order not to endanger yourself and others. Prerequisites for freeriding are the knowledge of deep snow skiing, avalanche control and a high degree of responsibility. The experienced freeride teachers of the ski and snowboard schools in Val Gardena accompany you during your off-piste tours so that you can enjoy an unforgettable adventure in safety. 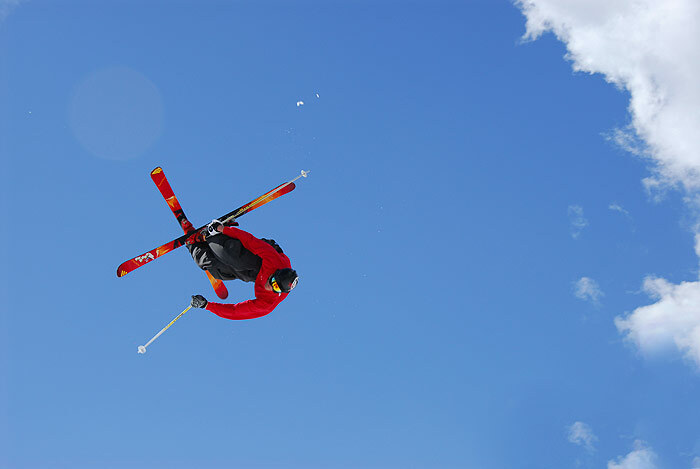 Freestyler can discover two snow parks in Val Gardena and surroundings. 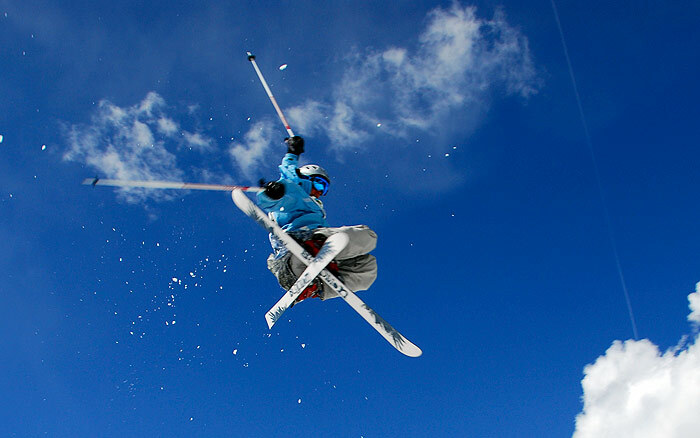 The 750 m long “Snow park Piz Sella” is situated directly on the Sellaronda at the foot of the Sassolungo and offers kicker, boxes and rails for beginner’s and pros. A cool program of events with contests etc. 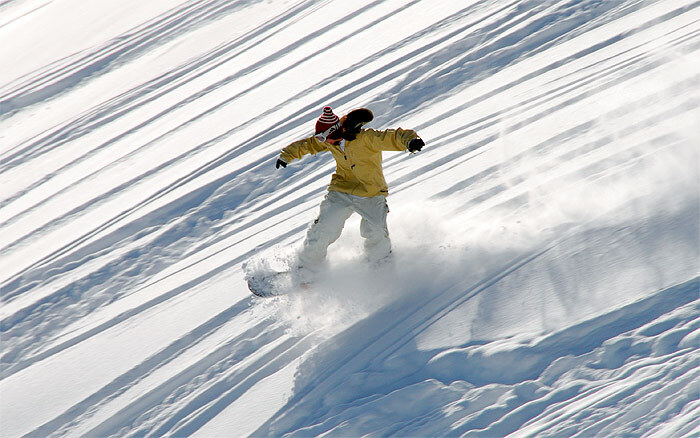 in the snow park Val Gardena guarantees fun and variety in your skiing holiday. The snow park Kinglaurin with a length of 1,5 km is one of the largest and most beautiful fun parks in Italy. Freestyle fans benefit from more than 60 obstacles, an easy, medium and pro-line and a 120 m long half pipe.